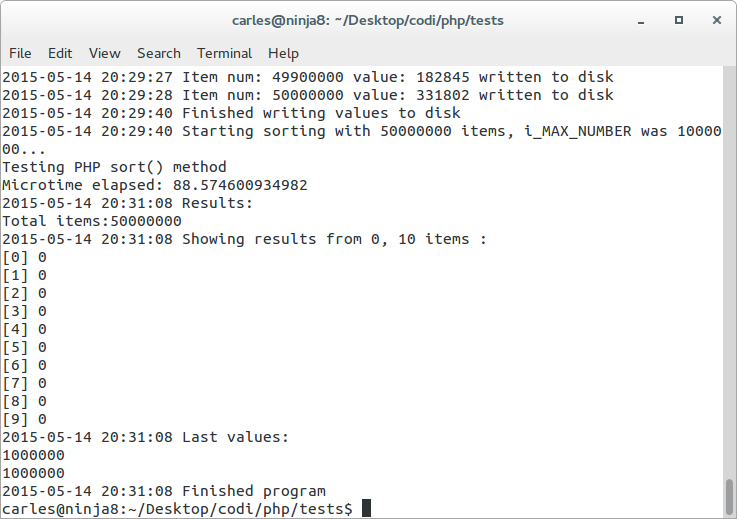 As several of you have noted, it would be much better to use a random value, for example, read by disk. This will be an improvement done in the next benchmark. Good suggestion thanks. Due to my lack of time it took more than expected updating the article. I was in a long process with google, and now I’m looking for a new job. I note that most of people doesn’t read the article and comment about things that are well indicated on it. Please before posting, read, otherwise don’t be surprise if the comment is not published. I’ve to keep the blog clean of trash. I’ve left out few comments cause there were disrespectful. Mediocrity is present in the society, so simply avoid publishing comments that lack the basis of respect and good education. If a comment brings a point, under the point of view of Engineering, it is always published. 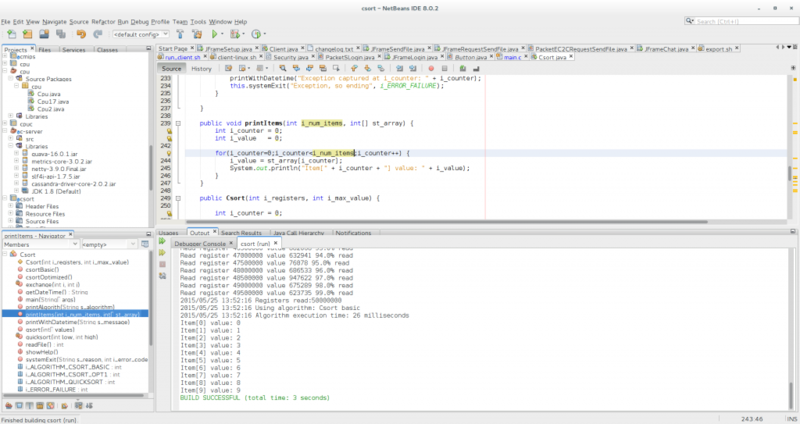 One may think that Assembler is always the fastest, but is that true?. If I write a code in Assembler in 32 bit instead of 64 bit, so it can run in 32 and 64 bit, will it be faster than the code that a dynamic compiler is optimizing in execution time to benefit from the architecture of my computer?. What if a future JIT compiler is able to use all the cores to execute a single thread developed program?. Are PHP, Python, or Ruby fast comparing to C++?. 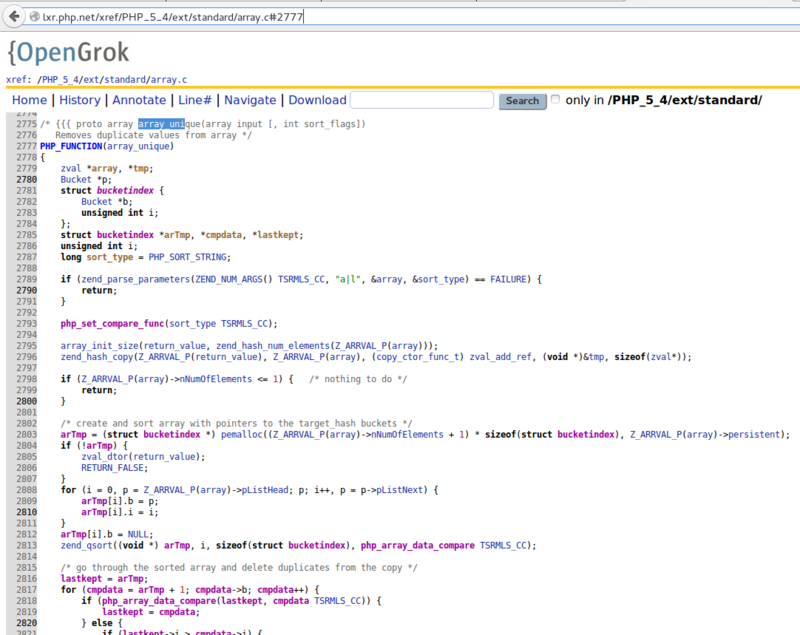 Does Facebook Hip Hop Virtual machine really speeds PHP execution?. This article shows some results and shares my conclusions. It is as a base to discuss with my colleagues. Is not an end, we are always doing tests, looking for the edge, and looking at the root of the things in detail. And often things change from one version to the other. This article shows not an absolute truth, but brings some light into interesting aspects. 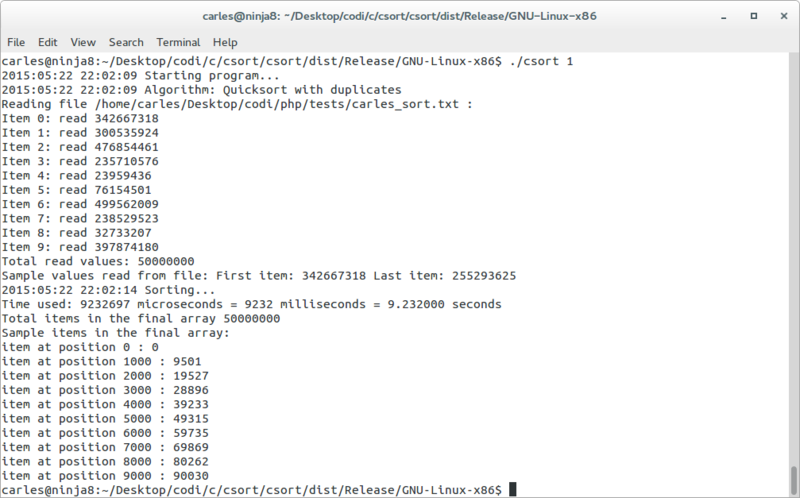 It could show the performance for the certain case used in the test, although generic core instructions have been selected. Many more tests are necessary, and some functions differ in the performance. But this article is a necessary starting for the discussion with my IT-extreme-lover friends and a necessary step for the next upcoming tests. It brings very important data for Managers and Decision Makers, as choosing the adequate performance language can save millions in hardware (specially when you use the Cloud and pay per hour of use) or thousand hours in Map Reduce processes. And for the nice discussions of the results, an on the optimizations and dynamic vs static compilers. Thanks to Juan Carlos Moreno, CTO of ECManaged Cloud Software for suggesting adding Python and Ruby to the languages tested when we discussed my initial results. Thanks to Joel Molins for the interesting discussions on Java performance and garbage collection. Thanks to Cliff Click for his wonderful article on Java vs C performance that I found when I wanted to confirm some of my results and findings. I was inspired to do my own comparisons by the benchmarks comparing different framework by techempower. 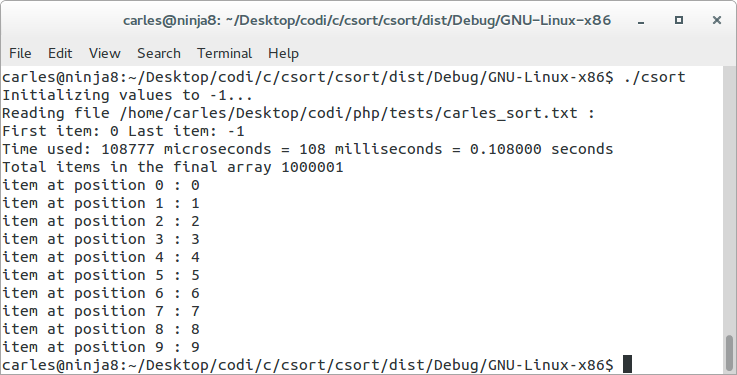 It is amazing to see the results of the tests, like how C++ can serialize JSon 1,057,793 times per second and raw PHP only 180,147 (17%). I present the results of the tests, and the conclusions, for those that doesn’t want to read about the details. For those that want to examine the code, and the versions of every compiler, and more in deep conclusions, this information is provided below. 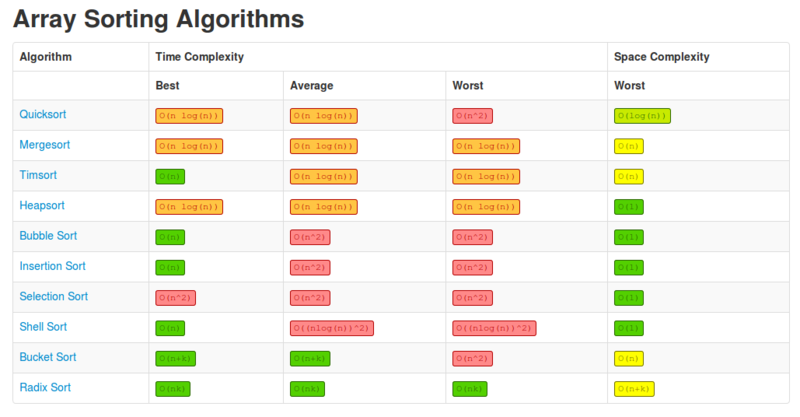 This image shows the results of the tests with every language and compiler. 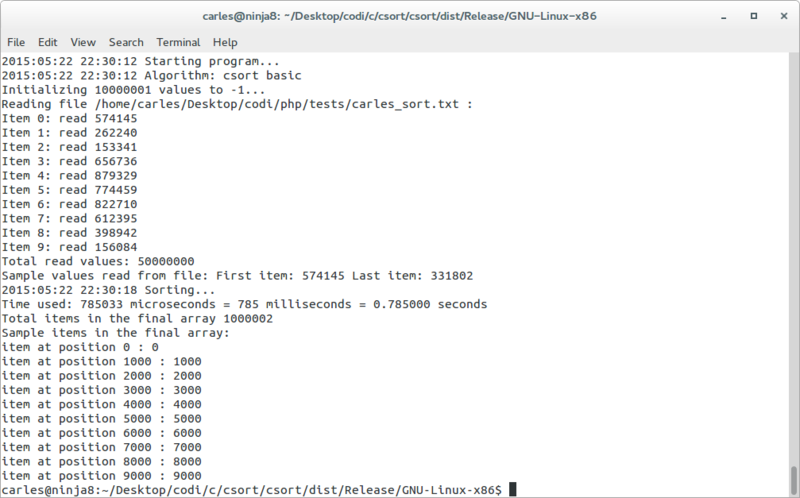 All the tests are invoked from command line. All the tests use only one core. No tests for the web or frameworks have been made, are another scenarios worth an own article. More seconds means a worst result. The worst is Bash, that I deleted from the graphics, as the bar was crazily high comparing to others. * As later is discussed my initial Assembler code was outperformed by C binary because the final Assembler code that the compiler generated was better than mine. After knowing why (later in this article is explained in detail) I could have reduced it to the same time than the C version as I understood the improvements made by the compiler. It looks like the future of compilers is JIT. Obviously an statically compiled language binary should be faster than an interpreted language. C or C++ are much faster than PHP. And good code machine is much faster of course. But there are also other languages that are not compiled as binary and have really fast execution. For example, good Web Java Application Servers generate compiled code after the first request. Then it really flies. For web C# or .NET in general, does the same, the IIS Application Server creates a native DLL after the first call to the script. And after this, as is compiled, the page is really fast. With C statically linked you could generate binary code for a particular processor, but then it won’t work in other processors, so normally we write code that will work in all the processors at the cost of not using all the performance of the different CPUs or use another approach and we provide a set of different binaries for the different architectures. A set of directives doing one thing or other depending on the platform detected can also be done, but is hard, long and tedious job with a lot of special cases treatment. There is another approach that is dynamic linking, where certain things will be decided at run time and optimized for the computer that is running the program by the JIT (Just-in-time) Compiler. 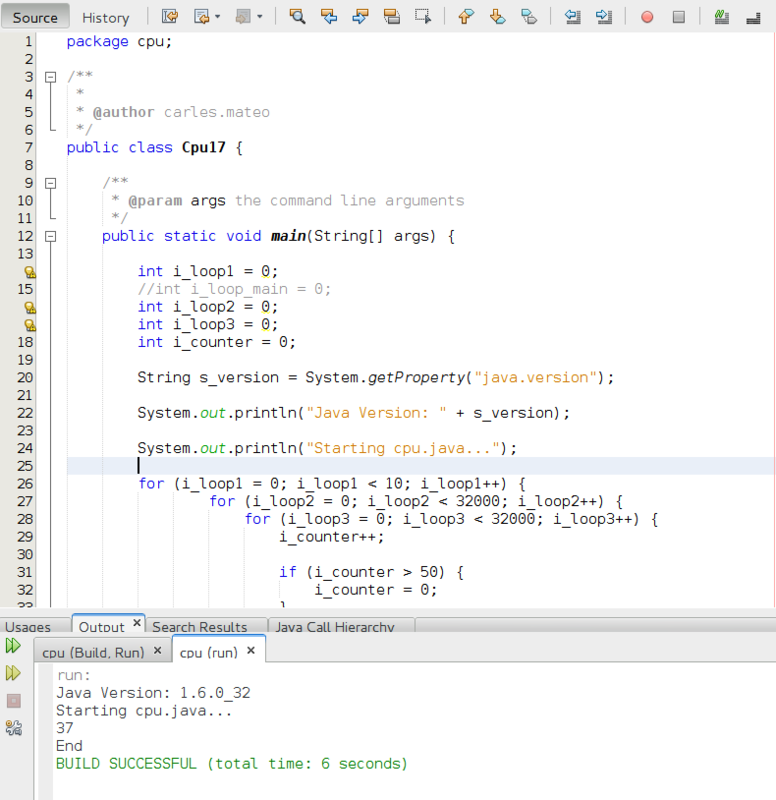 Java, with JIT is able to offer optimizations for the CPU that is running the code with awesome results. And it is able to optimize loops and mathematics operations and outperform C/C++ and Assembler code in some cases (like in our tests) or to be really near in others. It sounds crazy but nowadays the JIT is able to know the result of several times executed blocks of code and to optimize that with several strategies, speeding the things incredible and to outperform a code written in Assembler. Demonstrations with code is provided later. A new generation has grown knowing only how to program for the Web. Many of them never saw Assembler, neither or barely programmed in C++. None of my Senior friends would assert that a technology is better than another without doing many investigations before. We are serious. There is so much to take in count, so much to learn always, that one has to be sure that is not missing things before affirming such things categorically. If you want to be taken seriously, you have to take many things in count. Intel(R) Core(TM) i7-4770S CPU @ 3.10GHz with 32 GB RAM and SSD Disk. This is the first sample. It is an easy-one. The main idea is to generate a set of nested loops, with a simple counter inside. When the counter reaches 51 it is set to 0. Doing only loops, the increment of a variable and an if, provides us with basic structures of the language that are easily transformed to Assembler. We want to avoid System calls also. 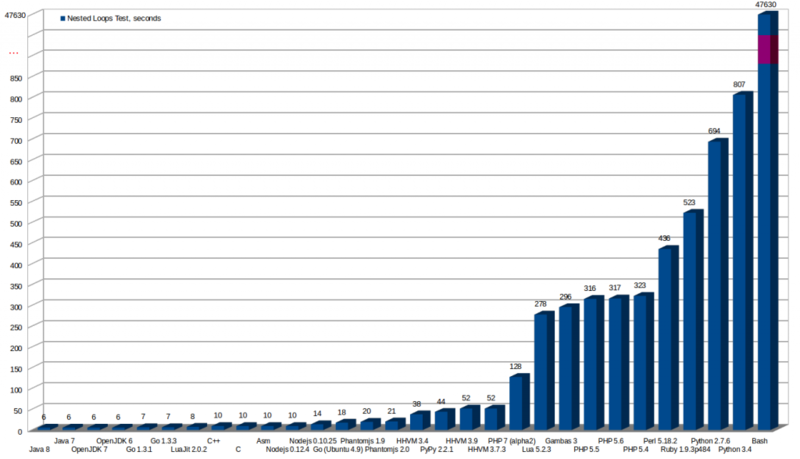 This is the base for the metrics on my Cloud Analysis of Performance cmips.net project. Here I present the times for each language, later I analyze the details and the code. Take in count that this code only executes in one thread / core. C++ result, it takes 10 seconds. 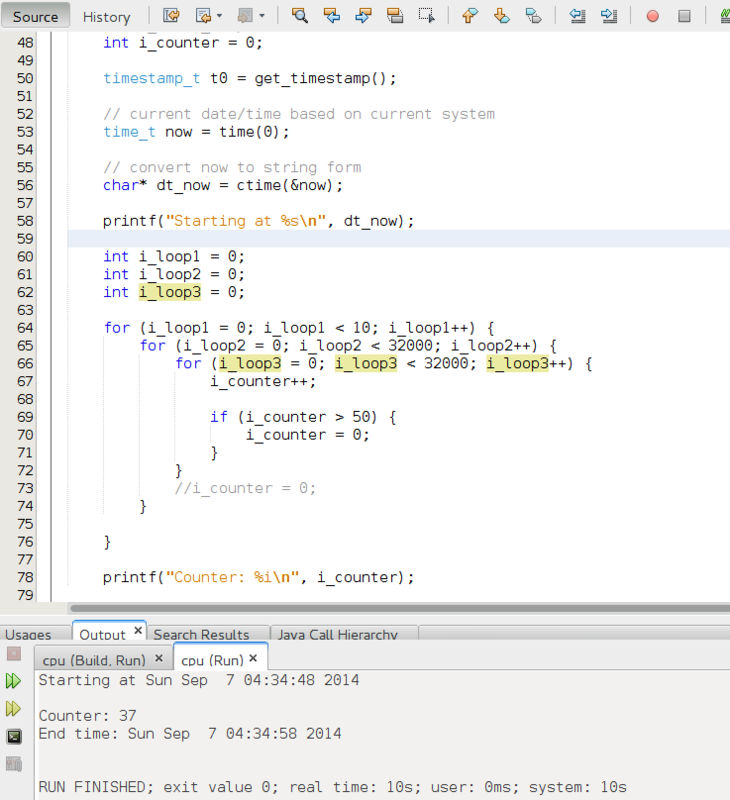 Note: And adding a i_counter = 0; at the beginning of the loop to make sure that the counter doesn’t overflows. 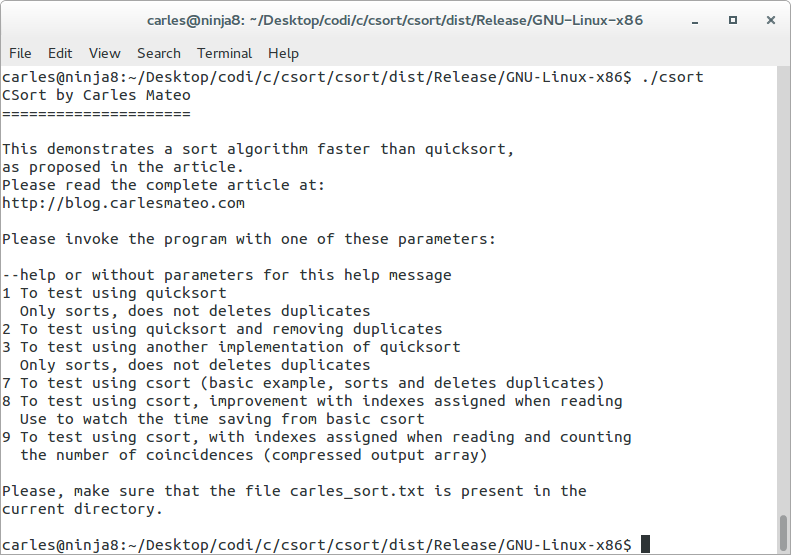 Then the C or C++ compiler will notice that this result is never used and so it will eliminate the code from the program, having as result and execution time of 0.0 seconds. It is really interesting how Java, with JIT outperforms C++ and Assembler. It takes only 6 seconds. 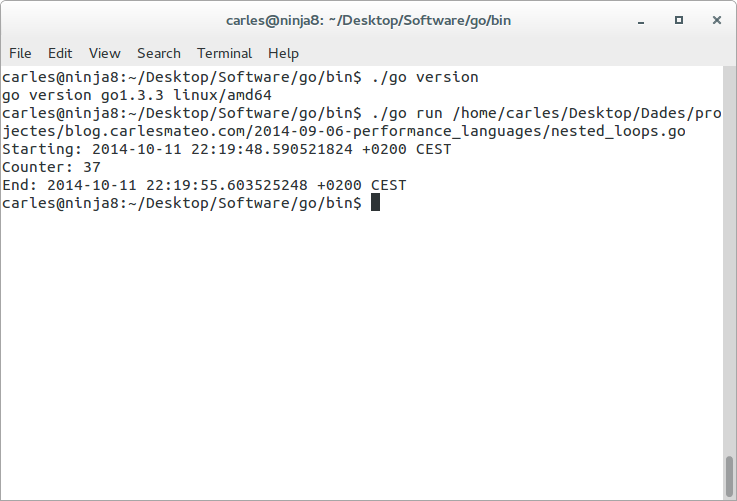 The case of Go is interesting because I saw a big difference from the go shipped with Ubuntu, and the the go I downloaded from http://golang.org/dl/. I downloaded 1.3.1 and 1.3.3 offering the same performance. 7 seconds. Here is the Assembler for Linux code, with SASM, that I created initially (bellow is optimized). It took 13 seconds to complete. 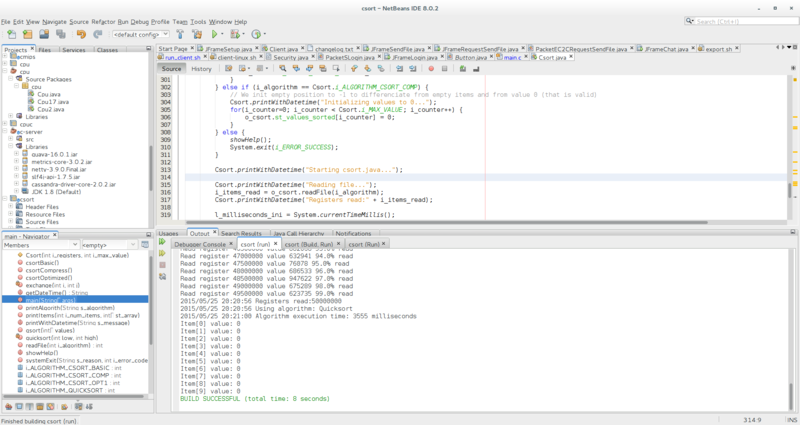 To be sure of what’s going on I switched in the LOOP3 the JE and the JMP of the code, for groups of 50 instructions, INC ESI, one after the other and the time was reduced to 1 second. Note: this is in the AT&T syntax and not in the Intel. That means that add $0x1,%edx is adding 1 to EDX registerg (origin, destination). 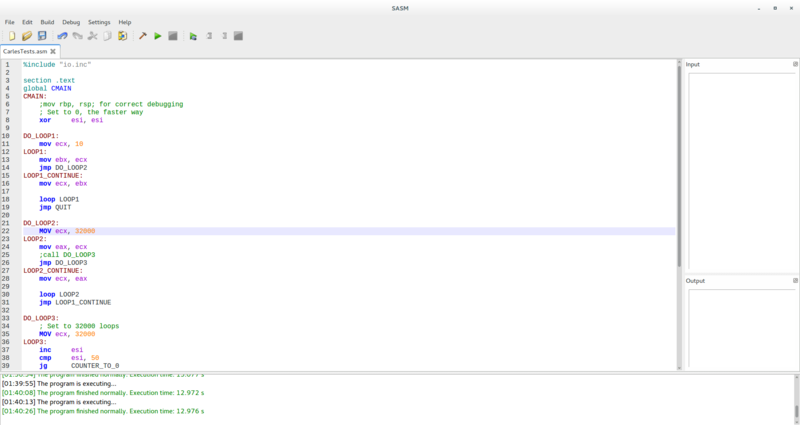 As you can see the C compiler has created a very differed Assembler version respect what I created. For example at 400470 it uses EDI register to store 10, so to control the number of the outer loop. It uses ESI to store 32000 (Hexadecimal 0x7D00), so the second loop. And EAX for the inner loop, at 400480. 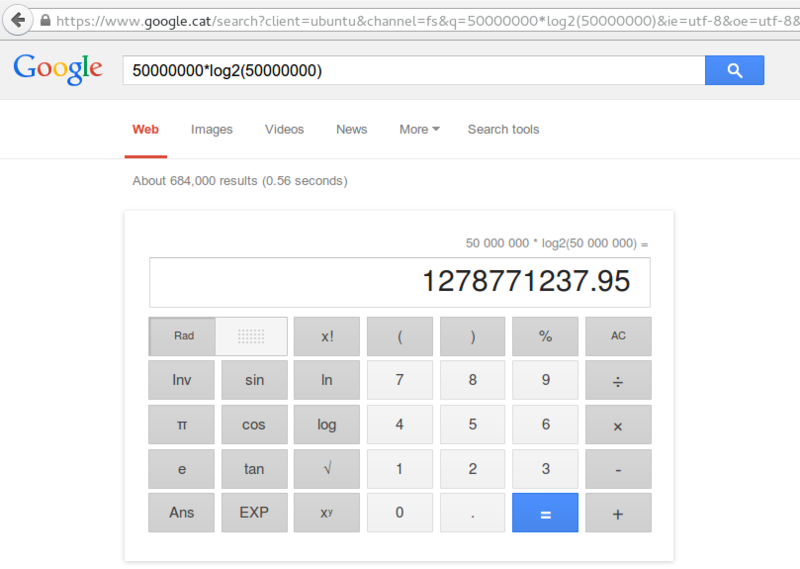 It uses EDX for the counter, and compares to 50 (Hexa 0x33) at 40048B. In 40048E it uses the CMOVGE (Mov if Greater or Equal), that is an instruction that was introduced with the P6 family processors, to move the contents of ECX to EDX if it was (in the CMP) greater or equal to 50. As in 400475 a XOR ECX, ECX was performed, EXC contained 0. And it cleverly used SUB and JNE (JNE means Jump if not equal and it jumps if ZF = 0, it is equivalent to JNZ Jump if not Zero). It uses between 4 and 16 clocks, and the jump must be -128 to +127 bytes of the next instruction. As you see Jump is very costly. Looks like the biggest improvement comes from the use of CMOVGE, so it saves two jumps that my original Assembler code was performing. Those two jumps multiplied per 32000 x 32000 x 10 times, are a lot of Cpu clocks. 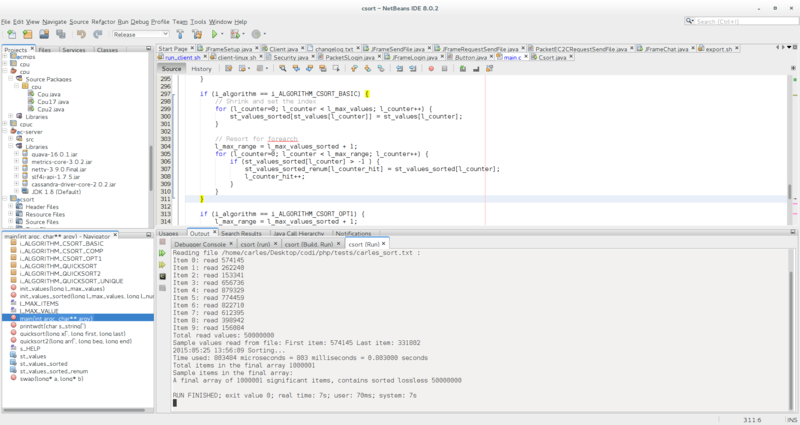 So, with this in mind, as this Assembler code takes 10 seconds, I updated the graph from 13 seconds to 10 seconds. I ran it with LuaJit and saw no improvements on the performance. 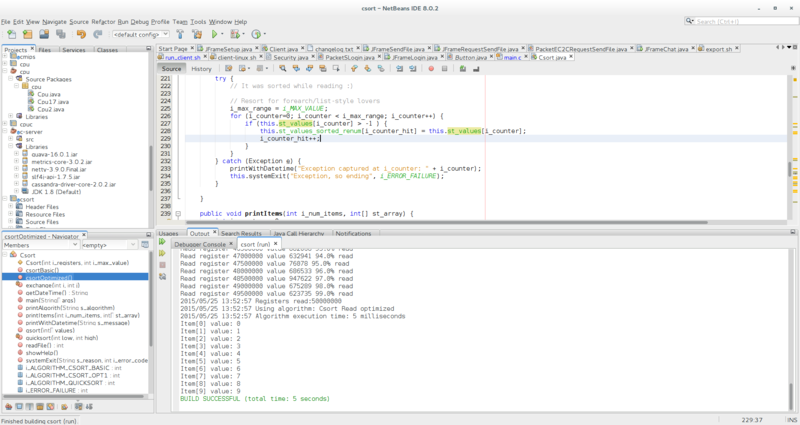 In the case of Phantom it performs the same in both versions 1.9.0 and 2.0.1-development compiled from sources. 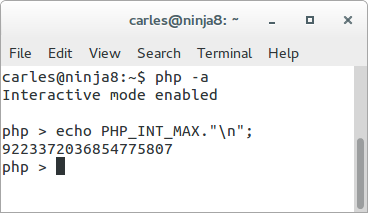 The interesting thing on PHP is that you can write your own extensions in C, so you can have the easy of use of PHP and create functions that really brings fast performance in C, and invoke them from PHP. Facebook’s Hip Hop Virtual Machine is a very powerful alternative, that is JIT powered. The case of Perl was very interesting one. And effectively and surprisingly the time passed from 796 seconds to 436 seconds. So graphics are updated to reflect the result of 436 seconds. 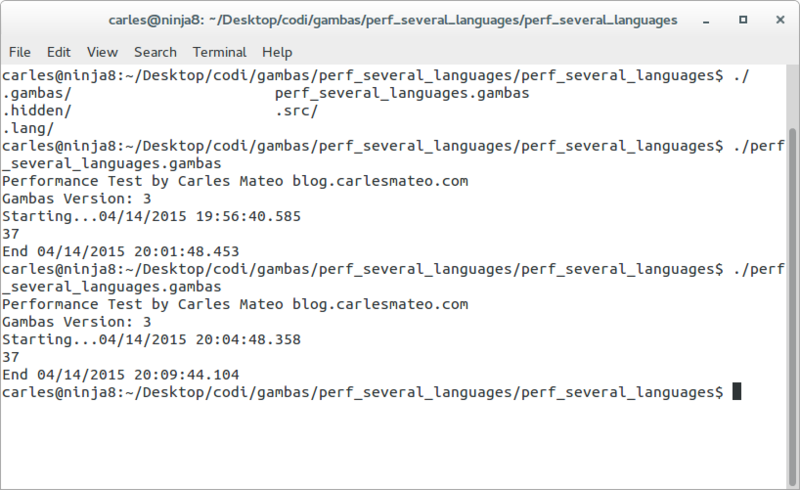 let "s_seconds = s_time_end - s_time_start"
Gambas is a language and an IDE to create GUI applications for Linux. 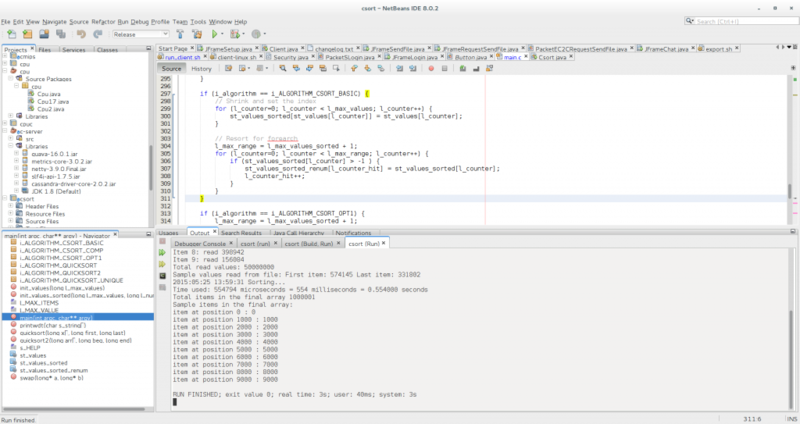 It is very similar to Visual Basic, but better, and it is not a clone. 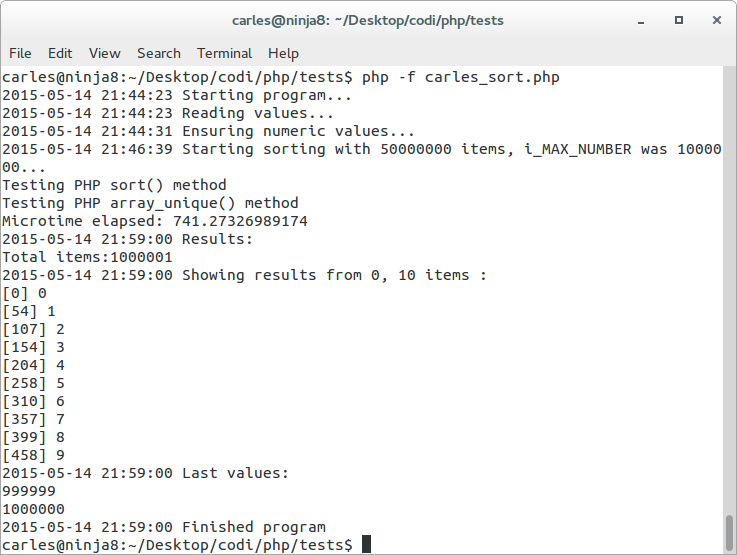 I created a command line application and it performed better than PHP. There has been done an excellent job with the compiler. Note: in the screenshot the first test ran for few seconds more than in the second. This was because I deliberately put the machine under some load and I/O during the tests. The valid value for the test, confirmed with more iterations is the second one, done under the same conditions (no load) than the previous tests. Print "Performance Test by Carles Mateo blog.carlesmateo.com"
Benchmarked Facebook HHVM 3.9 (dev., the release date is August 3 2015) and HHVM 3.7.3, they take 52 seconds. Re-benchmarked Facebook HHVM 3.4, before it was 72 seconds, it takes now 38 seconds. I checked the screen captures from 2014 to discard an human error. Looks like a turbo frequency issue on the tests computer, with the CPU governor making it work bellow the optimal speed or a CPU-hungry/IO process that triggered during the tests and I didn’t detect it. Thinking about forcing a fixed CPU speed for all the cores for the tests, like 2.4 Ghz and booting a live only text system without disk access and network to prevent Ubuntu launching processes in the background. Added performance of Phantomjs 1.9.0 installed via apt-get install phantomjs in Ubuntu, and Phantomjs 2.0.1-development. Added performance of nodejs 0.12.04 (compiled). Added bash to the graphic. It has so bad performance that I had to edit the graphic to fit in (color pink) in order prevent breaking the scale. 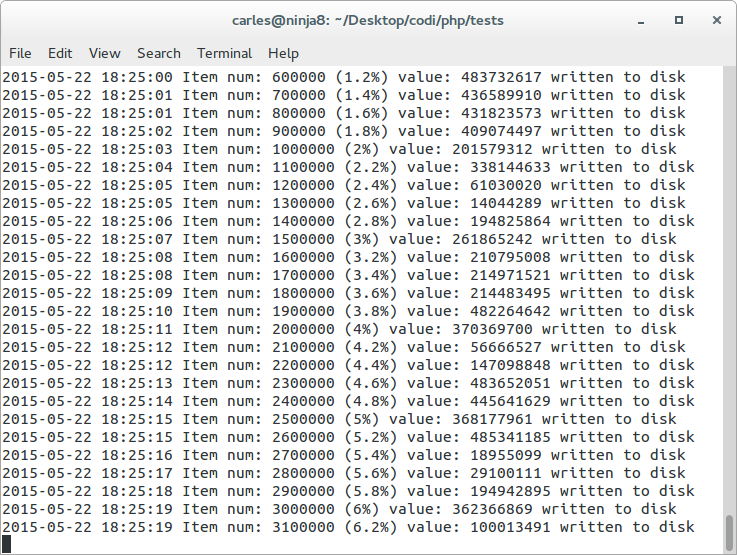 Added benchmarks for PHP 7 alpha 2, PHP 5.6.10 and PHP 5.4.42. Thanks to the contribution of a reader (thanks mpapec!) 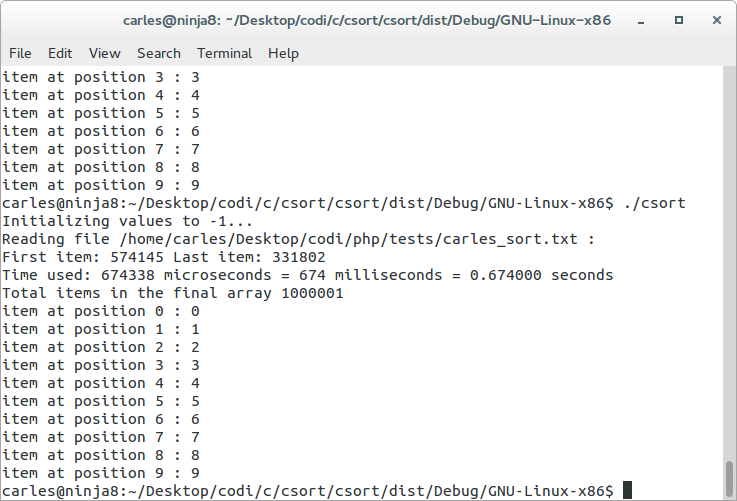 I tried with Perl for style, resulting in passing from 796 seconds to 436 seconds. Updated test value for Perl. Added new graphics showing the updated value. Thanks to the contribution of a reader (thanks junk0xc0de !) added some additional warnings and explanations about the dangers of using -O3 (and -O2) if C/C++. This makes it take a bit longer, few cents, but passing from 7.8 to 8.2 seconds. This entry was posted in Cloud providers, Performance, Software development, Virtualization, Web development and tagged Assembler, Assembler AT&T syntax, Assembler Intel syntax, Bash, C, Cliff Click, Gambas, Go, HHVM - Facebook's Hip Hop Virtual Machine, Java, JIT Compilers, Lua, Luajit, node.js, objdump, Performance, Perl, Phantomjs, PHP, PHP 5.4, PHP 5.5, PHP 5.6, PHP 7, Pypy, Python, Ruby, Symfony on 2014-10-13 by Carles Mateo.